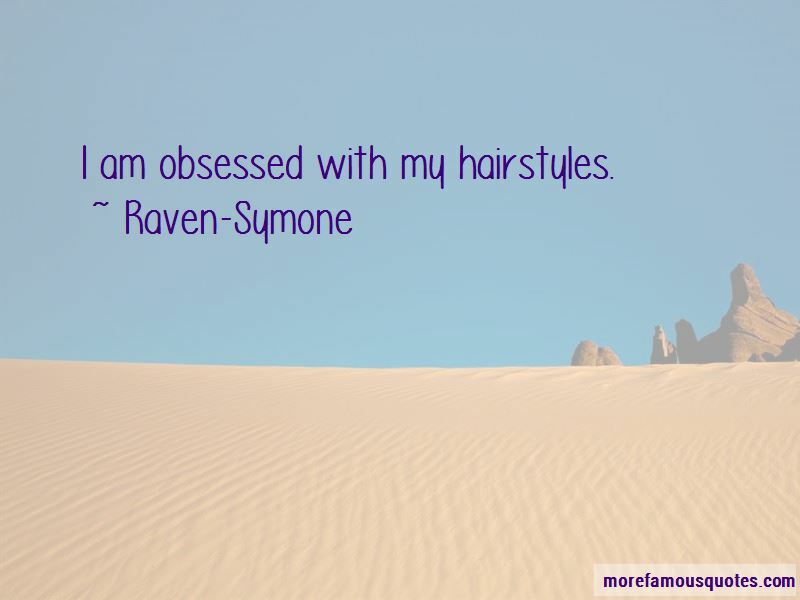 Enjoy the top 32 famous quotes, sayings and quotations by Raven-Symone. Friendship is a give and take. You have to have a strong relationship with your friend and I think you have to offer them something and they have to offer you something and that's to always learn from it. I believe you should be comfortable in your skin no matter what you go through - emotionally or whatever - as long as you're healthy. It's difficult to not be able to just be yourself without criticism in any position, whether you're in high school, college, or this industry. I went to public school, elementary through high school. I went to homecoming, to football games, pep rallies, I got detention, I got an F. I've done it all. I've definitely had obstacles in my career - my whole entire career - to stay a certain weight, to get smaller than I have been, but I look at my family, I look at where I come from and that's not really in our genes. I'm an American. I'm not an African-American; I'm an American. 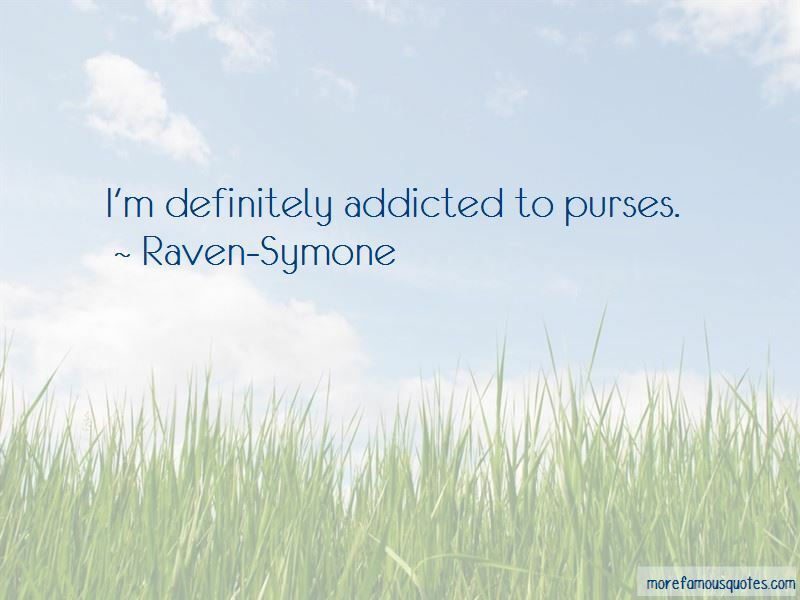 Want to see more pictures of Raven-Symone quotes? 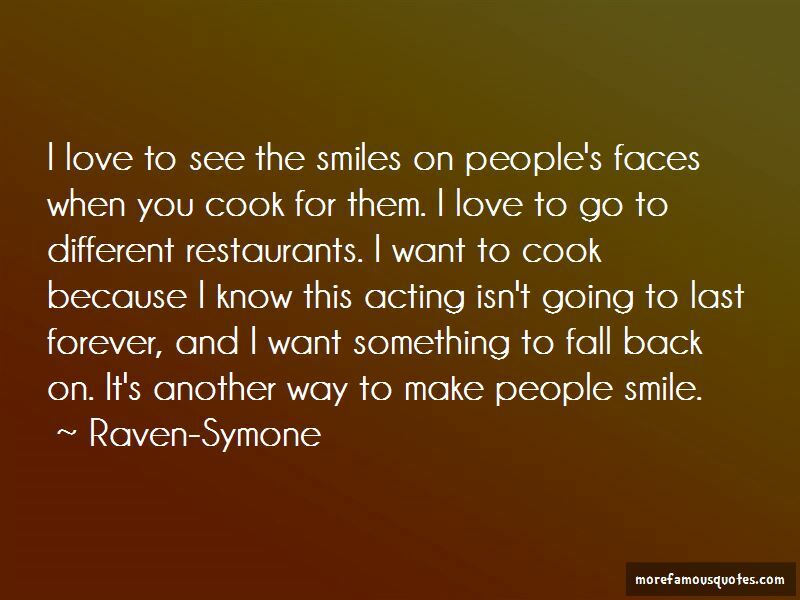 Click on image of Raven-Symone quotes to view full size.